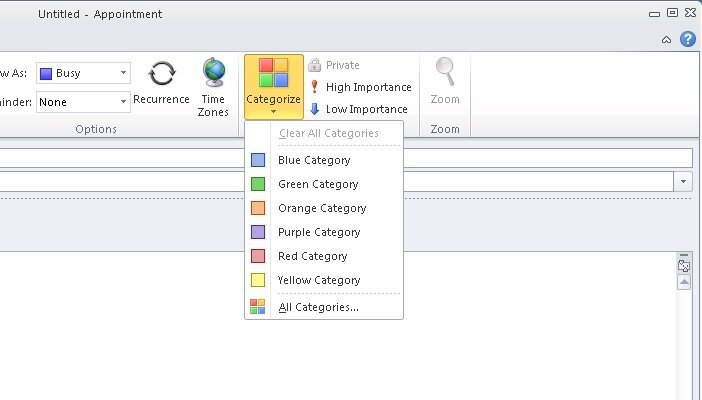 Without any interaction to the user's pc or Outlook® it enables you to manage categories and colors that are available to the users in Outlook® by directly managing their Outlook® master category list on the Exchange server. 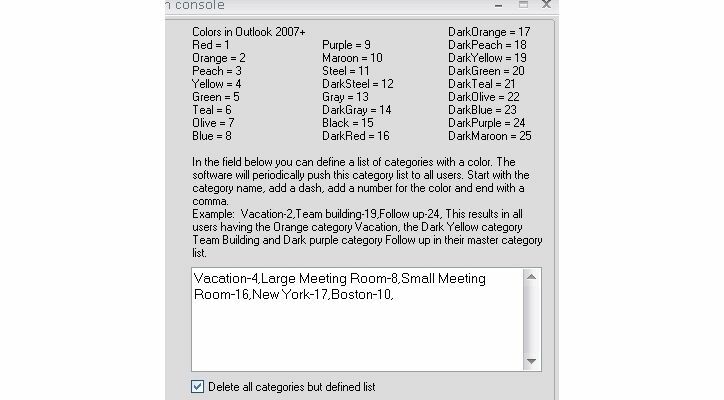 If you have more than a few Outlook® users and they use color categories in shared and delegate (calendars, contacts or email) folders then this tool is for you. 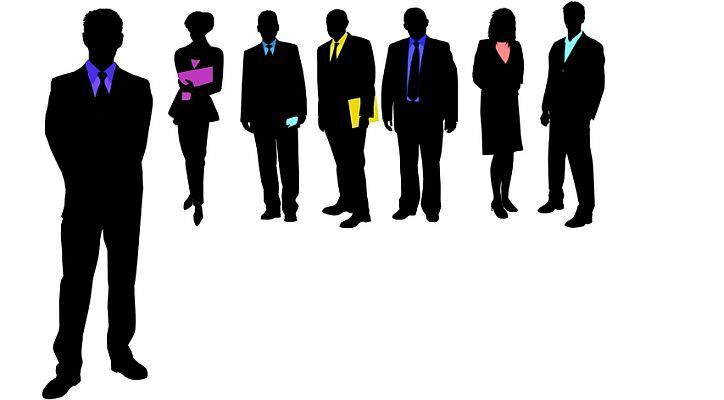 Only then you can be sure that, when one user selects a certain color for an item, all other users will see the same color. 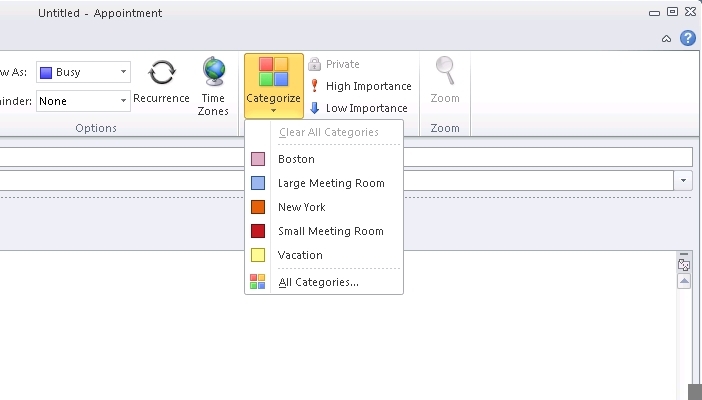 Each group can have it's own set of categories and colors that the users can choose from in Outlook® (pc or mac) or OWA. Per user group you can either add color categories to Outlook® or replace all categories with the predefined list of categories and colors for that group. This is not an Outlook® add-in so it does not have to be installed on every computer.